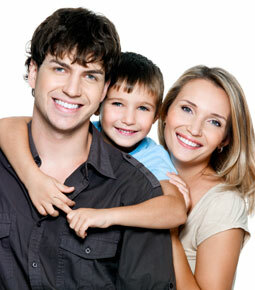 We are committed to providing quality and affordable dental health care. You have multiple options for payment available. For your convenience we accept cash, checks, money orders, Visa/MasterCard/Discover, CareCredit, major insurance and participating insurance. We understand that unexpected dental bills can sometimes strain finances. If this happens, talk with us immediately by calling us at (252) 537-1054. If you help us keep the lines of communication open, we can usually work out acceptable arrangements.